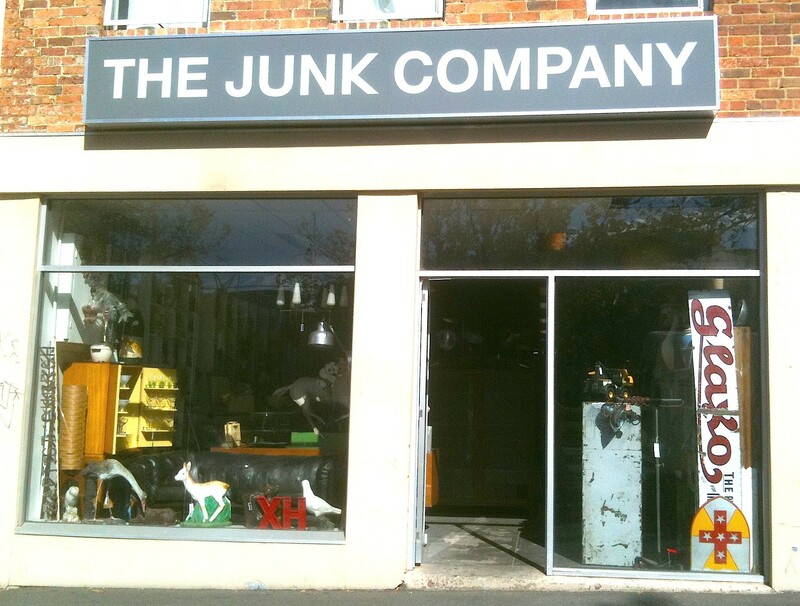 The Junk Company… where you can find a hidden treasure | Hey Bernice! 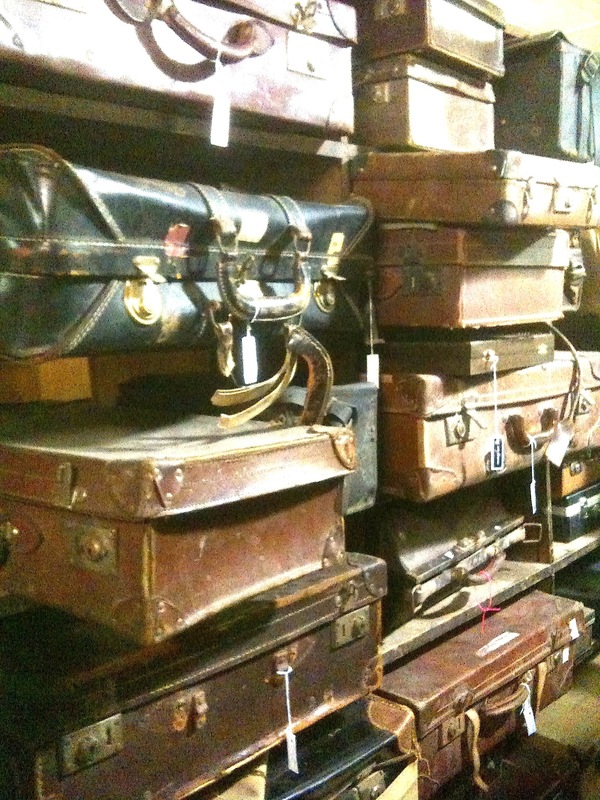 I can’t explain the feeling I get as I approach an antique shop, or any kind of junk/vintage style shop. It is excitement, anticipation (the feeling you would get the night before Christmas as a child)… I feel like I am on the verge of a major discovery – quite sad really! I never get this feeling when I go clothes or shoes shopping (that girly gene must have bypassed me!). It’s the mystery of the unknown, never knowing what is sitting inside the store, and usually there is only one of them in there, so naturally you feel a thrill and satisfaction to have that one in your hands. I agreed to spend some time in JB Hifi as an fair exchange for his time in a junk shop convinced my husband to visit the Junk Company with me on the weekend (a very rare feat!). I was so surprised by my success in getting him to accompanying me, I forgot my camera – so please excuse the iPhone photos. I simply wanted to share with you the display of goodies in there that get me so excited…. 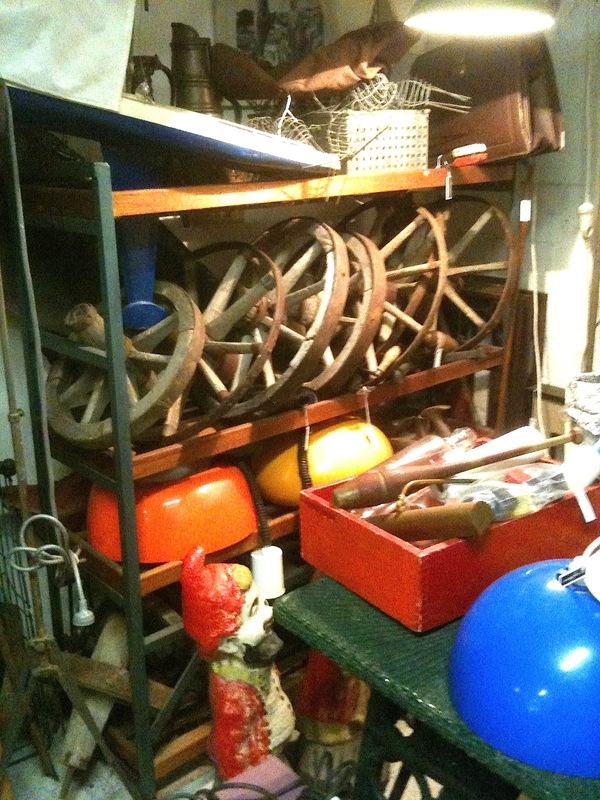 You will find a hotchpotch of different items, lots of kitchenalia are on display here, along with other random household items – like that plastic swan! 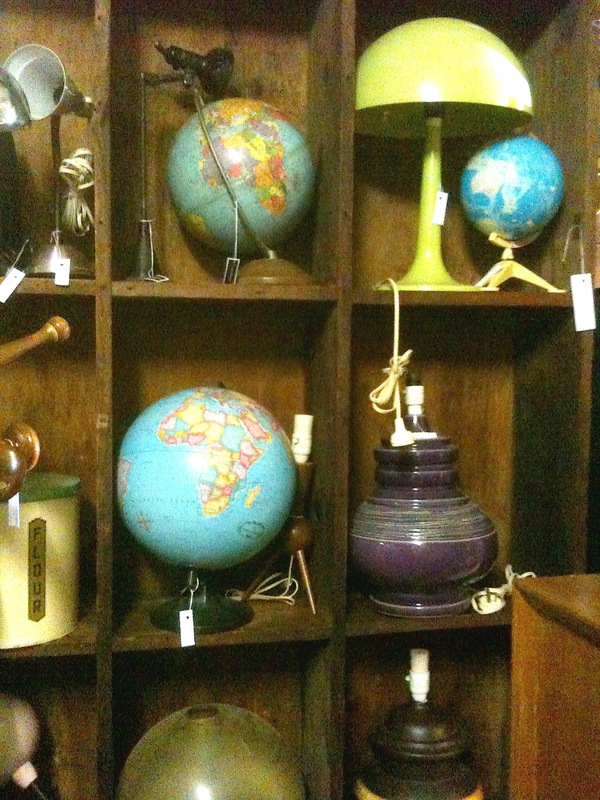 Need a globe? Or lamp? Plenty to choose from here…. A wooden wheel? Satchel? Model boat? Yellow, Orange or blue plastic lamp shade… or garden gnome? I could have taken so many photos of all the hidden corners and multiple aisles, stacked to the ceiling – spending hours in here would be easy. I hope (for your sake) you don’t develop an addiction like mine, it is very hard to explain to anyone, and even harder to get your partner to join in the excitement (enthusiastically) with you!